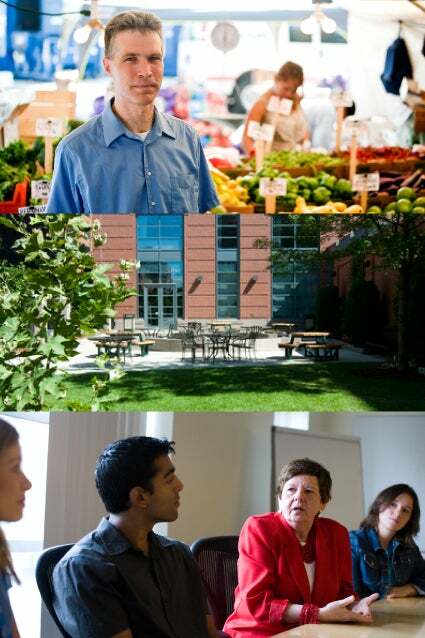 The Gerald J. and Dorothy R. Friedman School of Nutrition Science and Policy at Tufts University was established in 1978 with the mission of bringing together biomedical, social, political, and behavioral scientists to conduct research, educational, and community-service programs to improve the nutritional health and well-being of populations throughout the world. From its first class of 17 students, the Gerald J. and Dorothy R. Friedman School of Nutrition Science and Policy has matured to a student body with over 300 students and 1800 alumni representing 34 countries since 1978. Master of Science and Doctoral degree programs are offered in the social and biological sciences. Specialized training programs are available for physicians pursuing doctoral degrees in human nutrition and graduates of bachelor degree nutrition programs who wish to become registered dietitians. 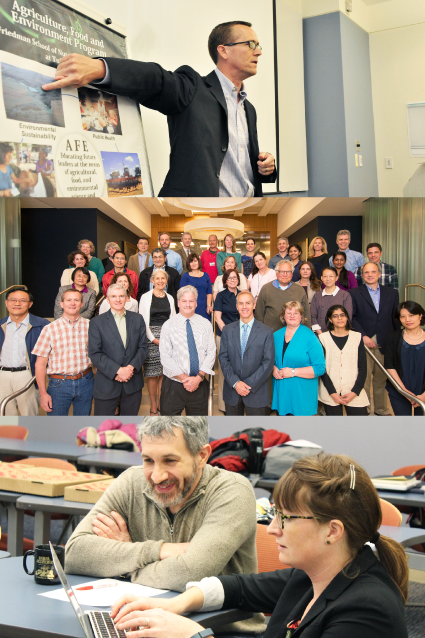 The mission of the Gerald J. and Dorothy R. Friedman School of Nutrition Science and Policy is to generate trusted science, educate future leaders, and produce real world impact in nutrition science and policy. Nutrition programs of study draw upon the wealth of resources at the university. 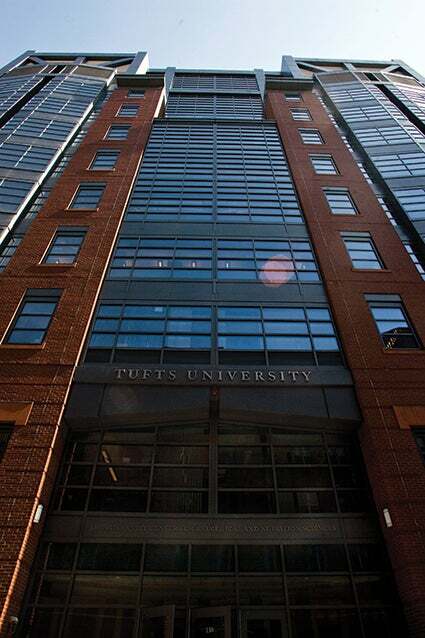 Tufts University is classified as a Research I University and ranked among the top 30 universities and colleges in America. 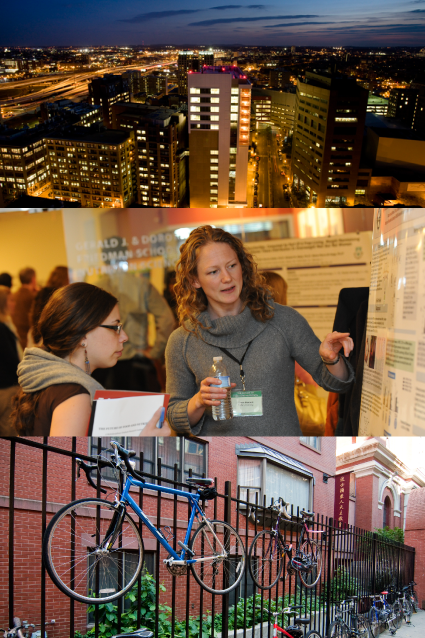 Interdisciplinary programs involve faculty and scientists at all of the other seven schools at Tufts, including specialty concentrations in international food and nutrition; nutrition communications; agriculture, food and environment; humanitarian assistance; and clinical nutrition, health promotion and disease prevention. 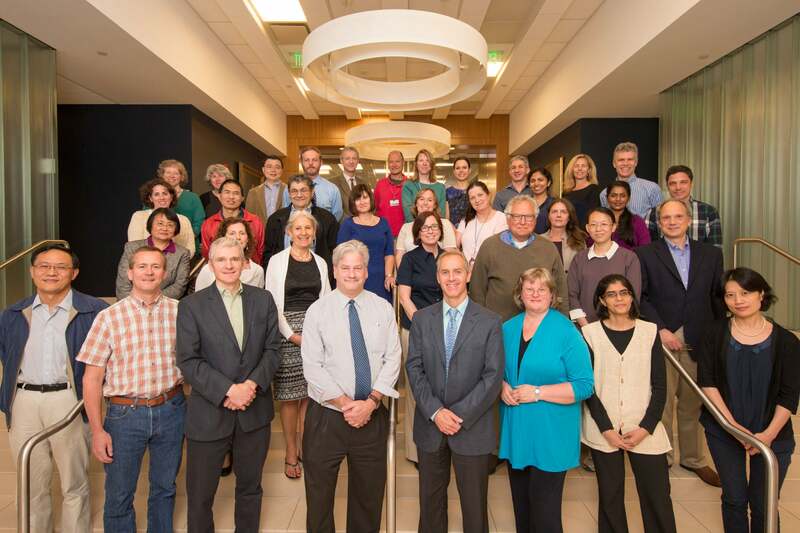 Faculty at the School include biomedical scientists, economists, nutritionists, epidemiologists, physicians, political scientists and psychologists focusing on a myriad of issues with the common thread of nutrition and its role in understanding and fostering the growth and development of human populations. The School's concern with the problems of hunger and malnutrition in United States and abroad is reflected in the research and applied work being done by its faculty and students. Areas of specialty include the socioeconomic parameters of malnutrition, nutrition program design and implementation, social marketing and development policy. Graduates of the programs in these areas are employed in government and non-governmental agencies as well as private voluntary organizations throughout the world and in the United States. Research programs with practical applications are growing in the areas of nutrition communication and agriculture, food and the environment. Our students complete internships in their concentration of study areas with opportunities to impact public policy and to work in nutrition programs, practicing and plying their art. 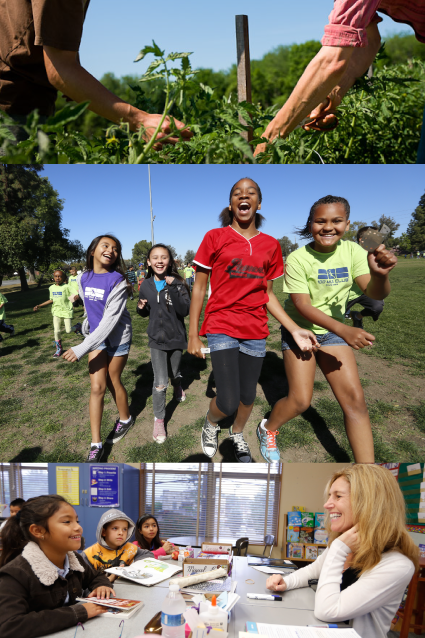 Many of Friedman School's students study in the area of health promotion, disease prevention and clinical nutrition. 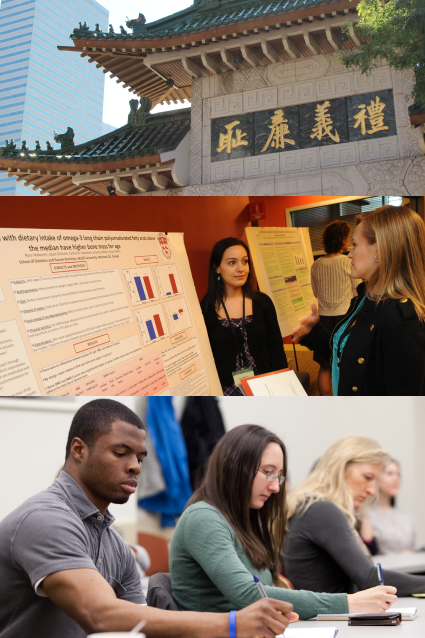 Opportunities for exploration of these fields are unique at Tufts, with the interactions our scientists and faculty have with the Schools of Medicine, Dental Medicine, Veterinary Medicine, and Biomedical Sciences. Foremost, though is the school's relationship with the Jean Mayer USDA Human Nutrition Research Center on Aging. 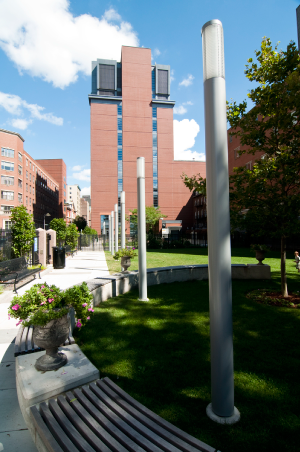 The Center is a fourteen story facility located on the Boston Health Sciences campus with extraordinary facilities dedicated to conducting research related to nutrition and aging. 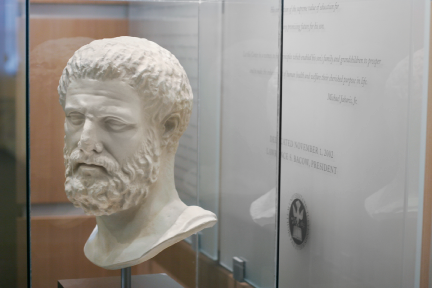 The Friedman School’s rigorous curriculum, research and applied programs, internships and practical opportunities have made and will continue to make significant contributions to science and to the well-being of populations worldwide.